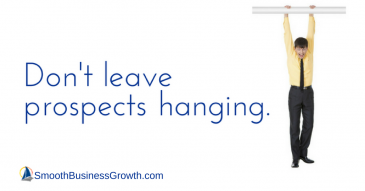 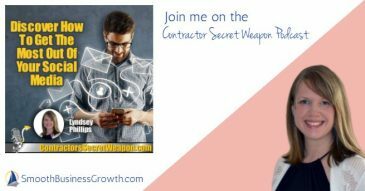 Get The Most Out Of Your Social Media On Contractors Secret Weapon. 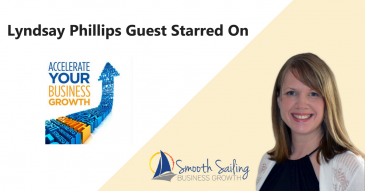 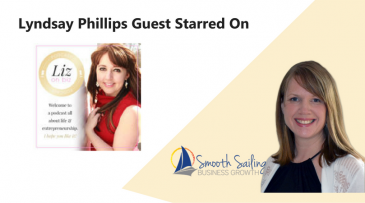 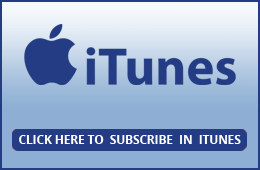 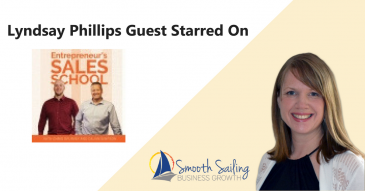 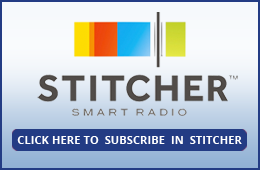 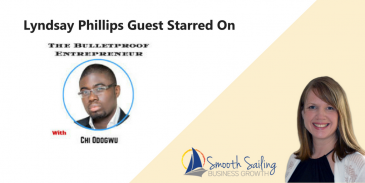 In this week’s episode of the Sailing to Success Podcast Show, Lyndsay Phillips interviews Laura Pennington. 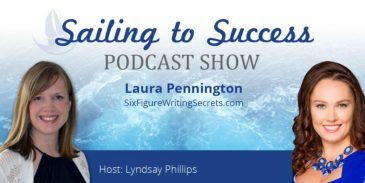 Laura is a online freelance writer. 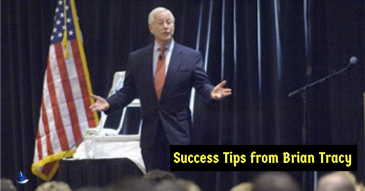 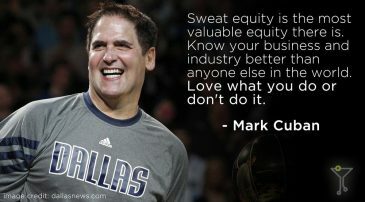 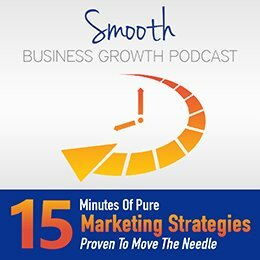 Best success tips from the top online marketers.